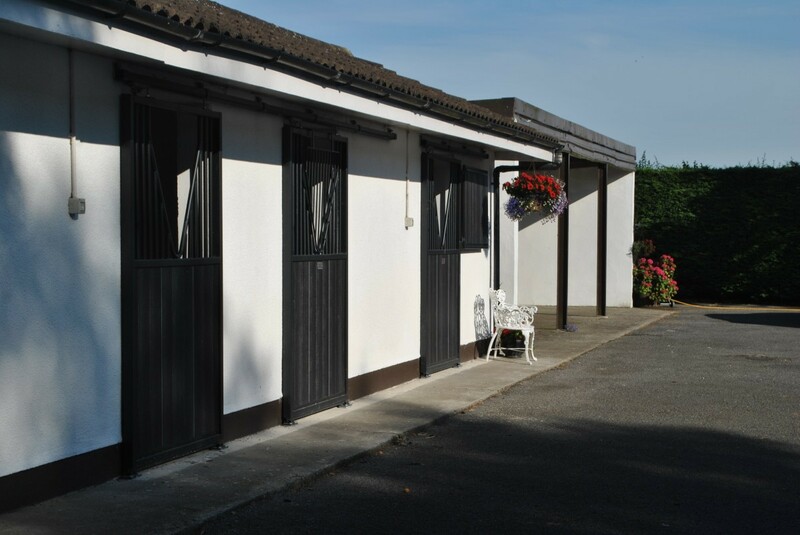 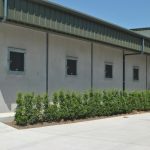 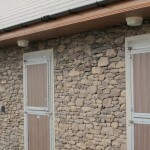 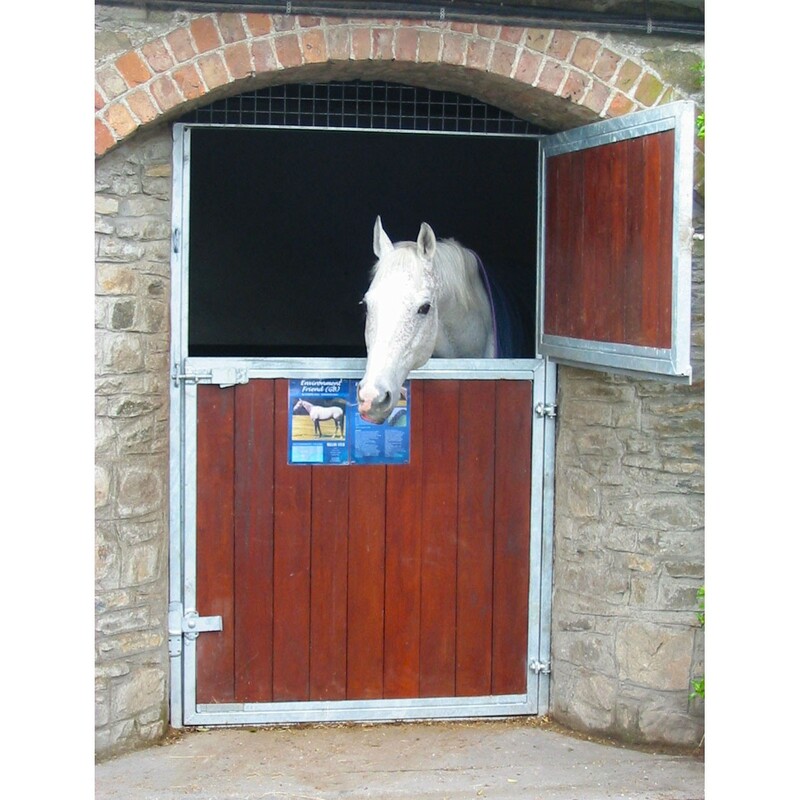 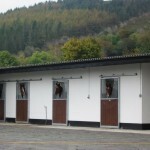 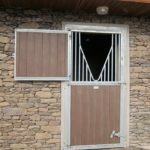 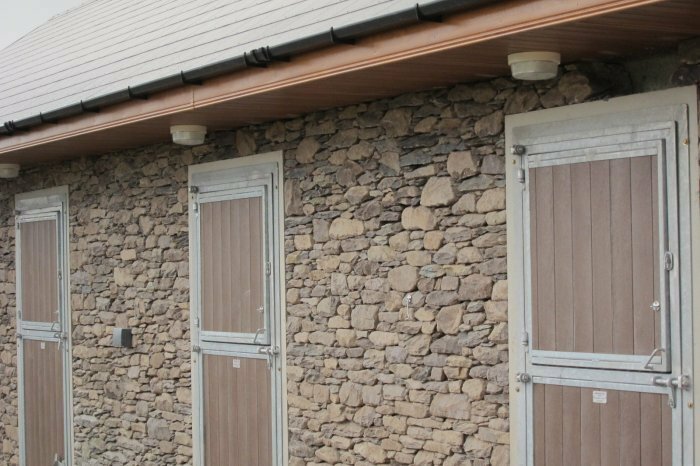 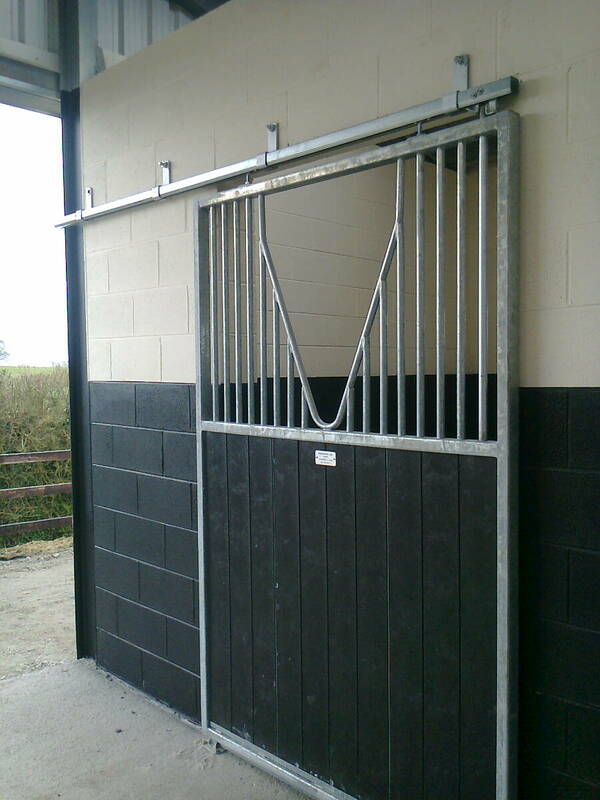 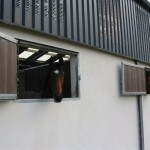 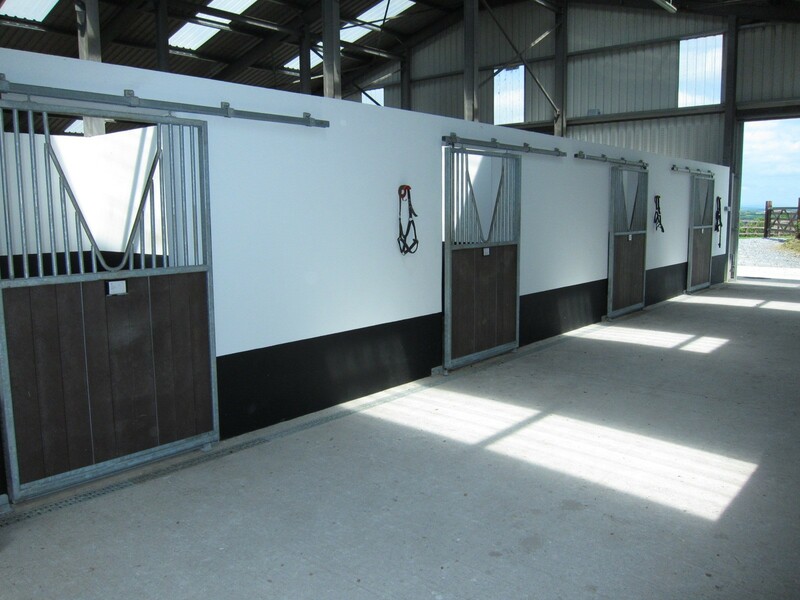 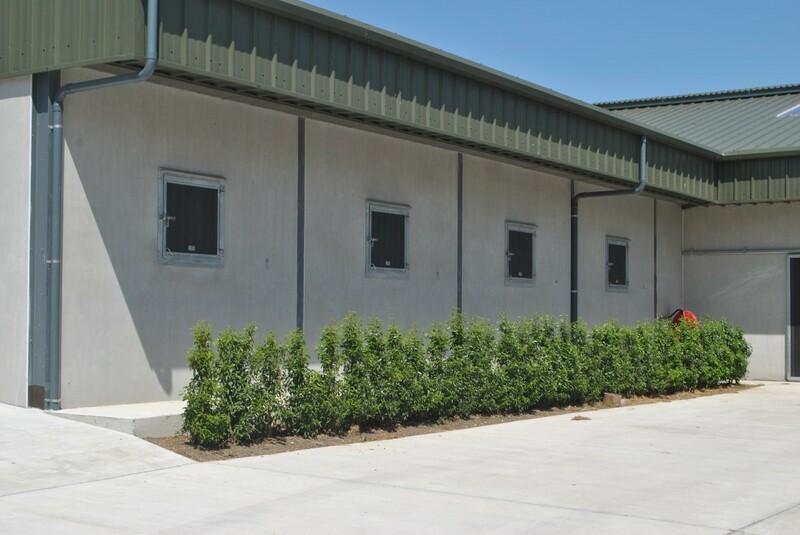 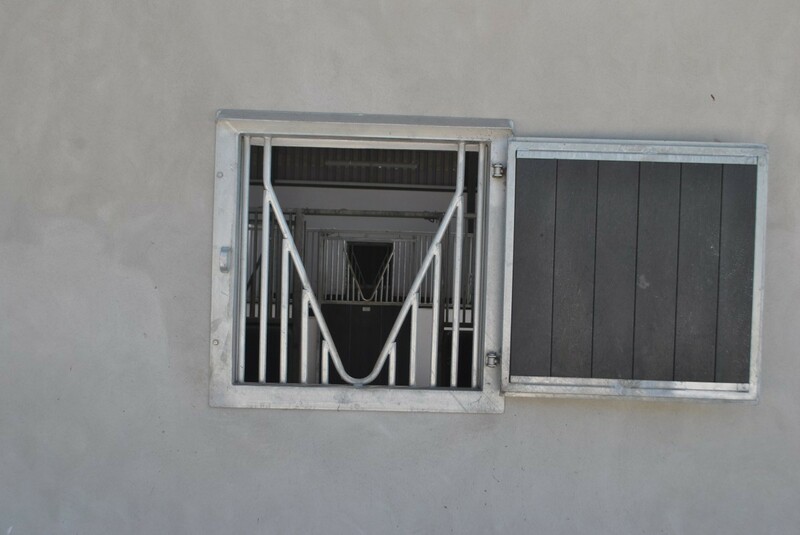 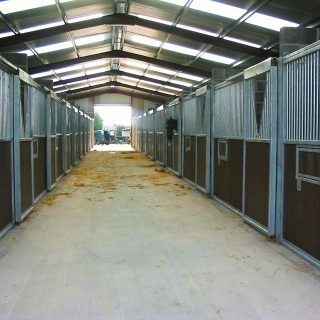 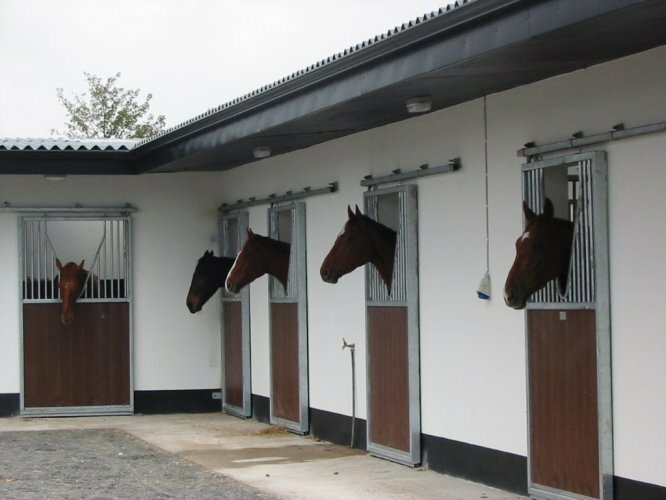 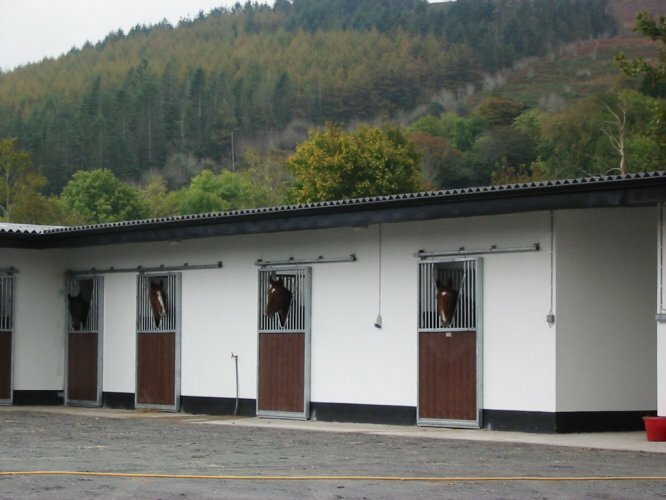 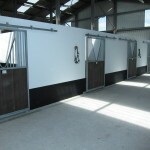 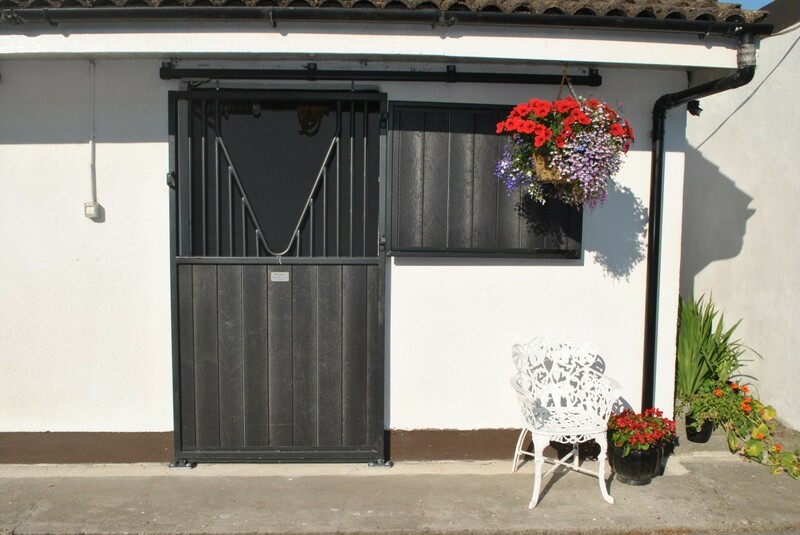 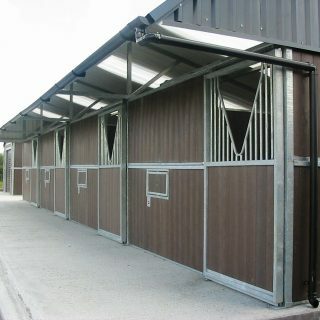 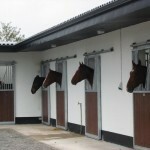 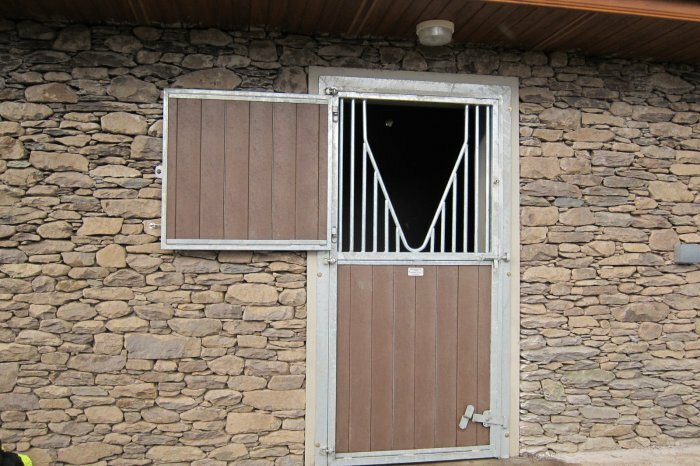 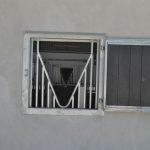 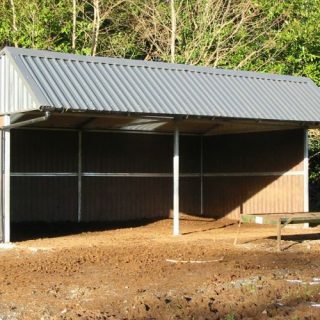 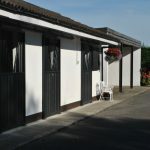 We manufacture a wide range of stable doors and windows to suit all requirements. 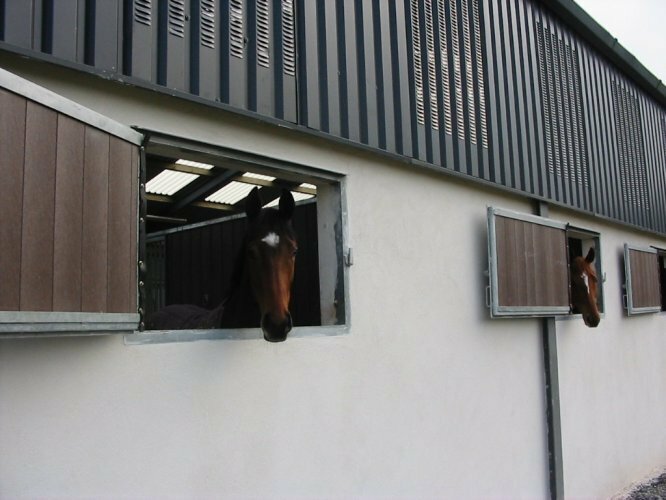 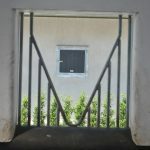 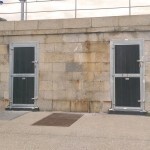 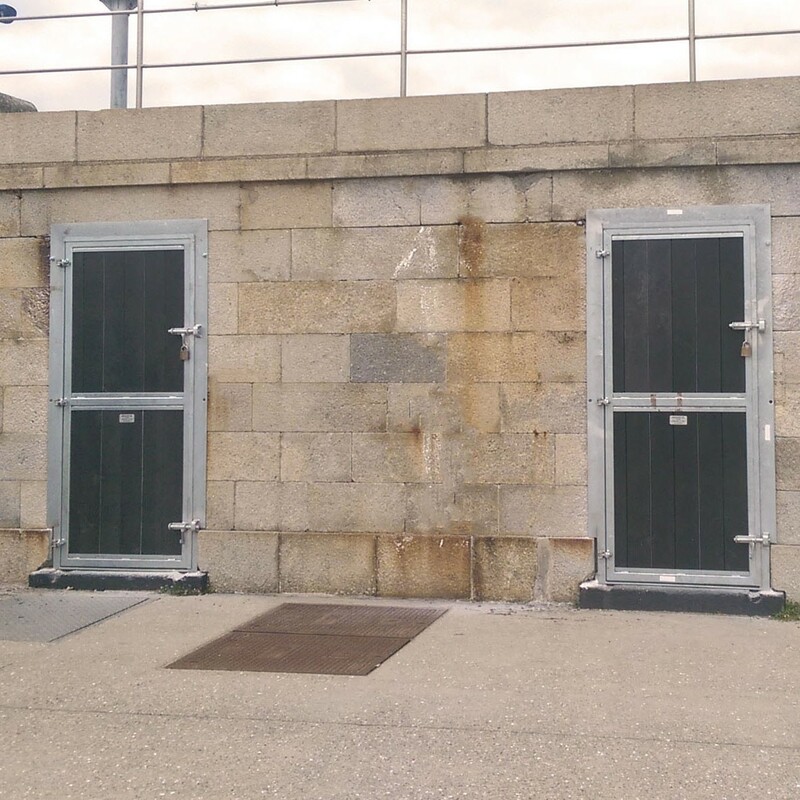 These windows and doors can be used for both internal and external applications. 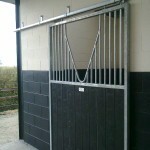 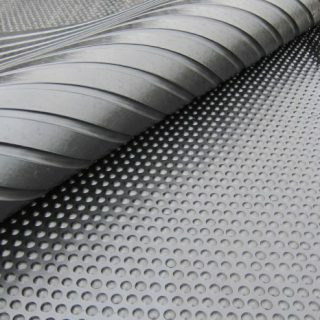 All are manufactured to a high quality resulting in a robust yet aesthetic design. 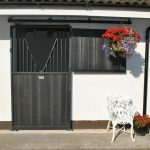 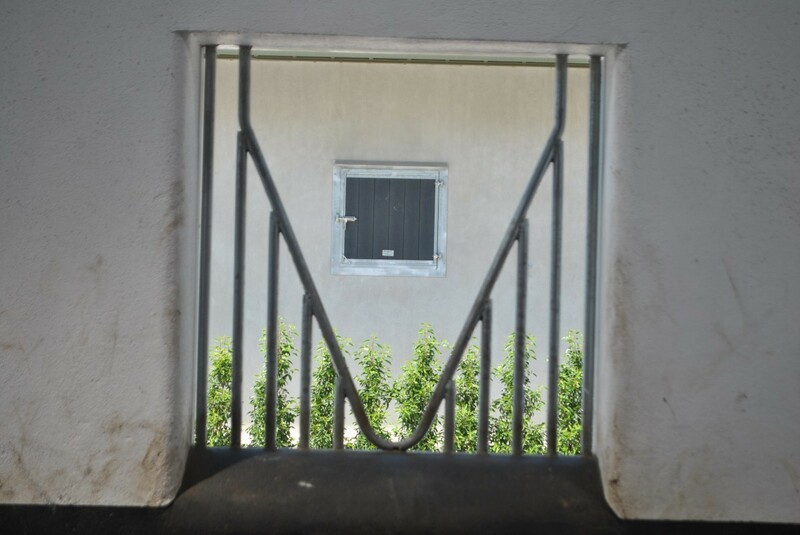 Our stable doors and windows can be manufactured to customer’s specific requirements.